Specifically designed for children aged eight and older, these sturdy yet ultimately light frames are sealed with a rubber coating for a robust and scratch-resistant surface. 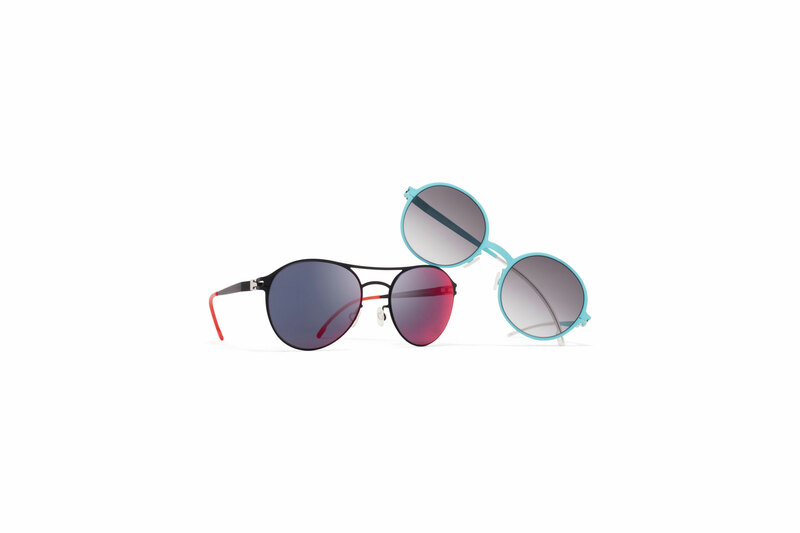 Selected models feature bright temple tips for maximum fun and chic. 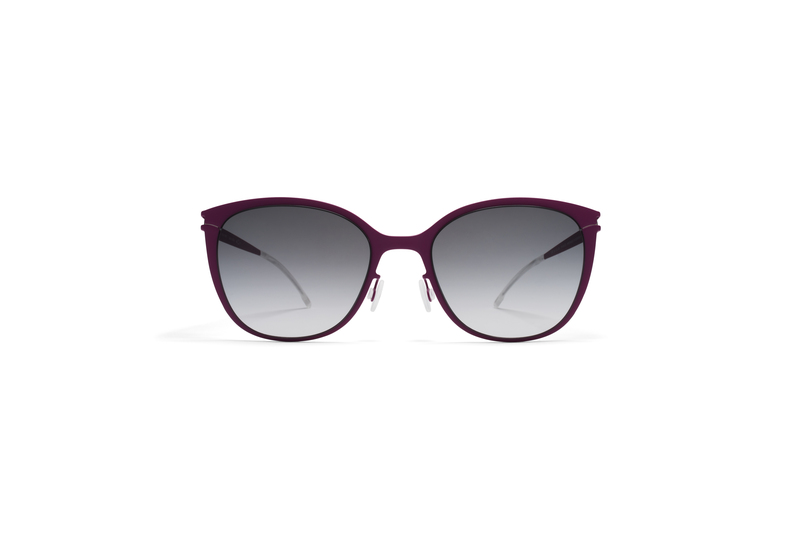 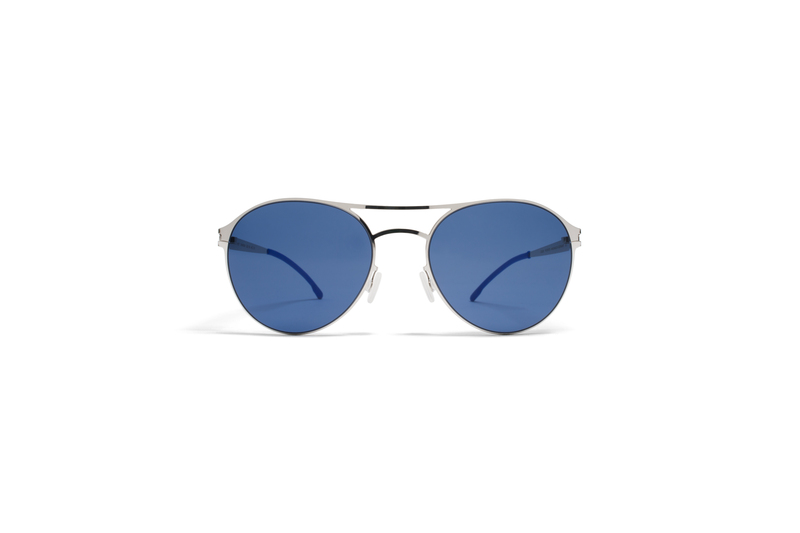 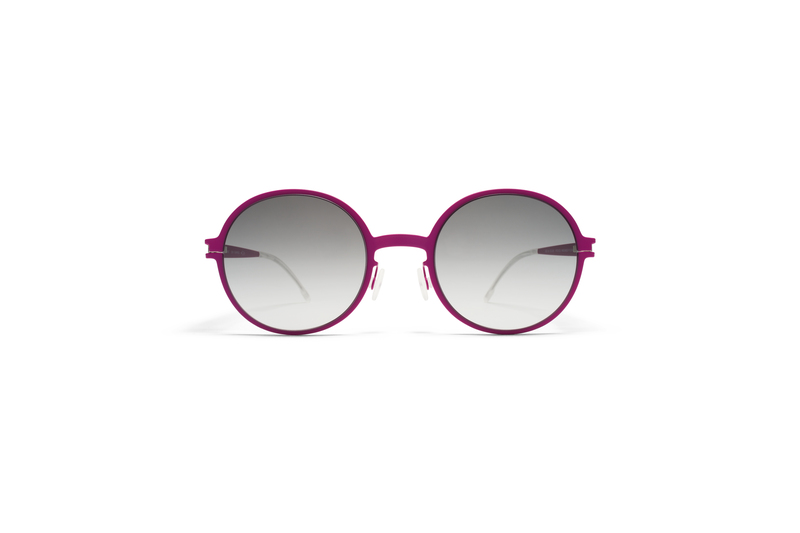 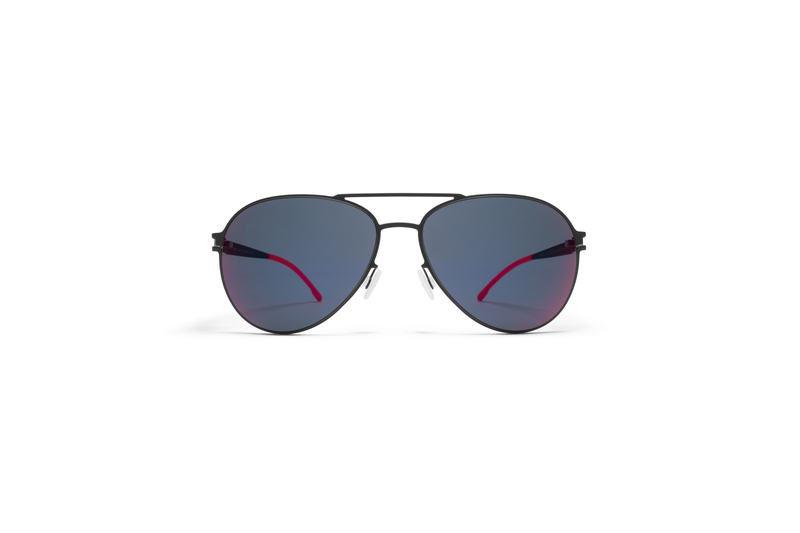 MYKITA FIRST sunglasses offer total defence from UV rays and maximum glare protection.